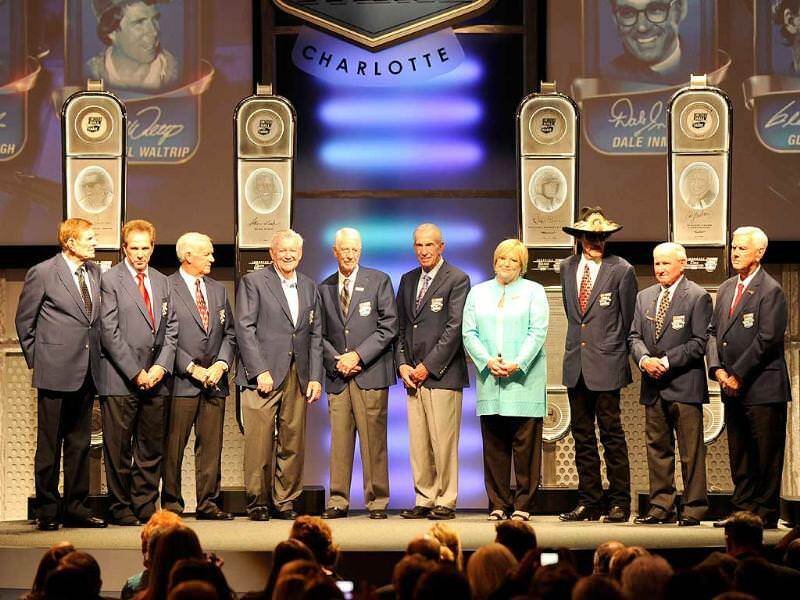 On May 20th, the NASCAR Hall of Fame voting panel was in discussion as to who will be sworn in for 2016. From a choice of 20, the NASCAR panel had to pick 5 of the best options. 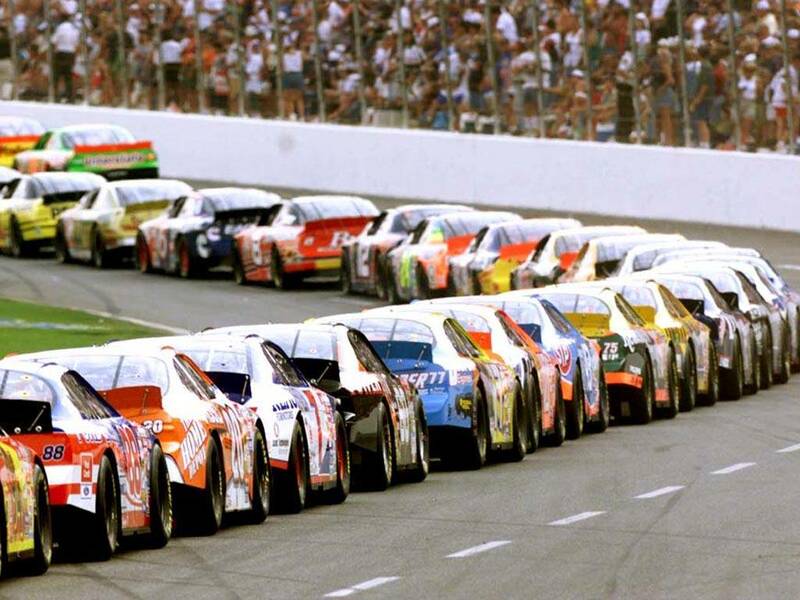 The five people that were finally chosen were namely, Jerry Cook, Bobby Isaac, Curtis Turner, Bruton Smith and Terry Labonte. The people who were included in voting included senior officials from NASCAR, members of the existing Hall of Fame, media personnel, retired notable characters and more. Dividing votes was managed by Ernst & Young, the accounting audit company. Bobby Isaac – Bobby Isaac’s signature talent is the speed of drawing. His track record is unparalleled in this area making him an easy contender for the Hall of Fame. Isaac holds the record for the most number of poles in one season which he managed to accomplish way back in 1969. Curtis Turner – Curtis Turner was one of the best among the lot during the early years of NASCAR. Curtis Turner specialized in stock vehicles and competed successfully in an exclusively stock car based race back in 1949. He is the only driver to win two consecutive races from the pole while managing to stay on top in every single lap. Bruton Smith – Bruton Smith is a chairman behind Speedway Motorsports. Smith is noted for his business efforts taking Speedway Motorsports and making it the first public motorsports company. Terry Labonte – Labonte has maintained his skill be winning championships several years apart. Managing to withhold that form for that long makes him one of the only players to do so. 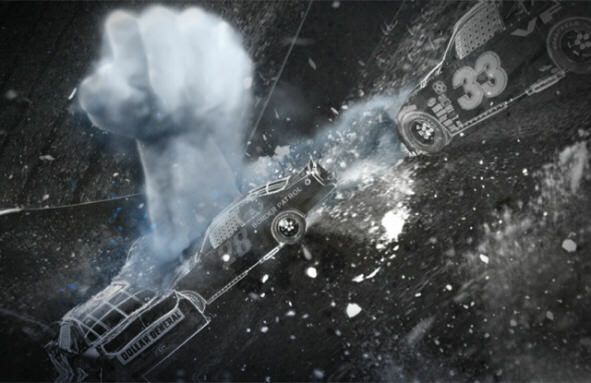 In the early days, Labonte was most known for his composure giving him the nickname as “iceman”. Jerry Cook – Cook as a long history with NASCAR. After establishing himself winning NASCAR modified races consecutively during the period of 1974-77, he stayed with the sport and is now competition administrator for NASCAR.